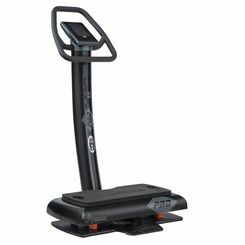 The DKN Xg-10 Pro vibration trainer offers a number of benefits to your body including enhanced metabolism, muscle growth, improved flexibility and weight loss and has an impressive power range, reaching an incredible 12G. 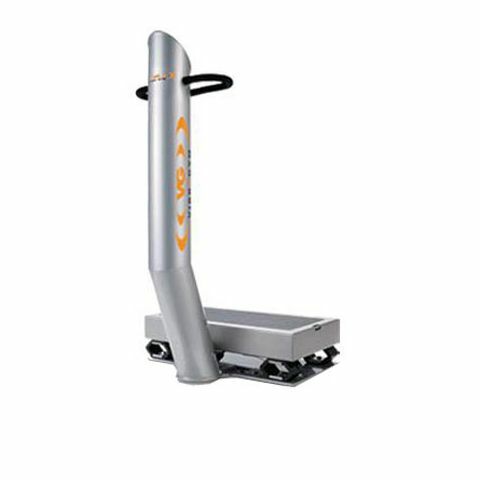 With a frequency of 20Hz-50Hz, this sleek and sturdy machine helps to increase bone mineral density, balance and coordination, as well as to enhance blood flow and immunity through Whole Body Vibration (WBV). It features a compact, space-saving design and has been made to let you stimulate the entire body’s muscular system at once. Thanks to 12 motivating pre-set programmes and DKN's Integrated Virtual Coach that allows for visualising exercise positions graphically, the trainer keeps you challenged and entertained as you work out and shows live workout feedback on a user-friendly, backlit touchscreen display. It comes with 2 upper body straps, a thick high-density mat, as well as an interactive training DVD and an exercise poster to guide you through your workout. 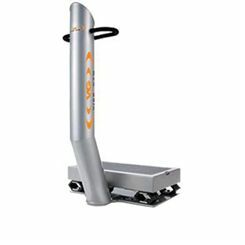 The VibroGym Professional Vibration Trainer – Designed to cater for the high demands of gyms this commercial grade vibration trainer is produced in the Netherlands by its designers to ensure that the highest quality construction is met and maintained. The motor construction consists of two 350watt motors that are built into the platform and are steered, synchronised and controlled by the same electronics used in Formula 1 racing cars. Change your life with just ten minutes of training every day. 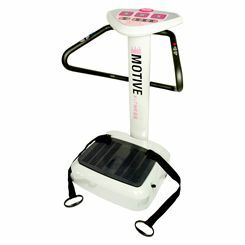 The vibration plates are ideal for anyone who wishes to lose weight, build strength, increase HGH levels, and build bone density. With these clever machines you can nearly effortlessly workout your whole body. 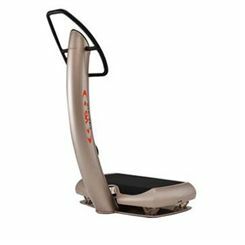 Experience shows, that vibration plates also improve the overall level of fitness; burn fat; improve coordination; fight stress; and improve flexibility. At our website we have a wide range of machines that will suit every customer. 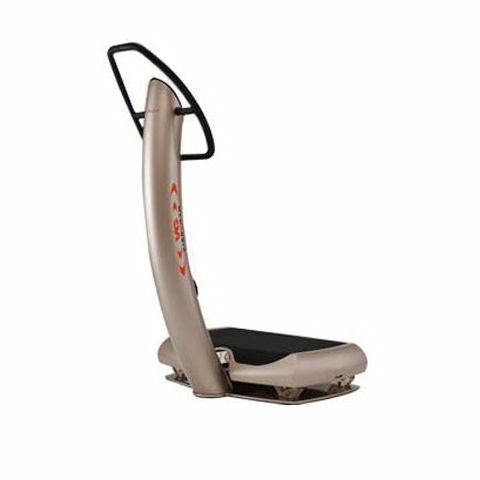 We offer vibration plates from carefully selected brands such as: DKN, VibroGym, V-fit and more. You can choose out of machines equipped with consoles that provide feedback on important workout data, machines with different motors, machines made especially for commercial and home use and many more.